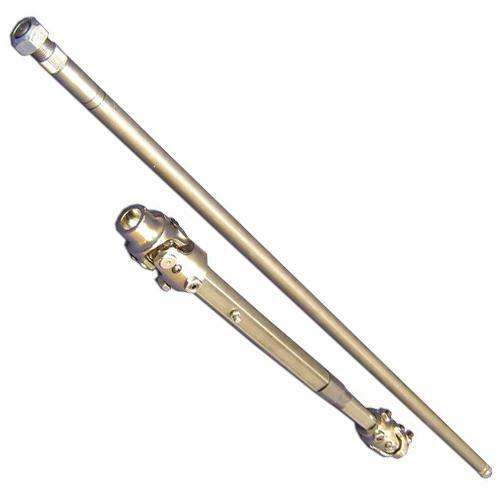 New Two-piece Power Steering Shaft Kit for 72-77 Ford Broncos. Available for factory power steering application or to work with our custom power steering boxes. We can build these shafts to fit your custom application including body lifts. Please specify your application using the drop-down selections or notate it in the additional comments field at checkout. 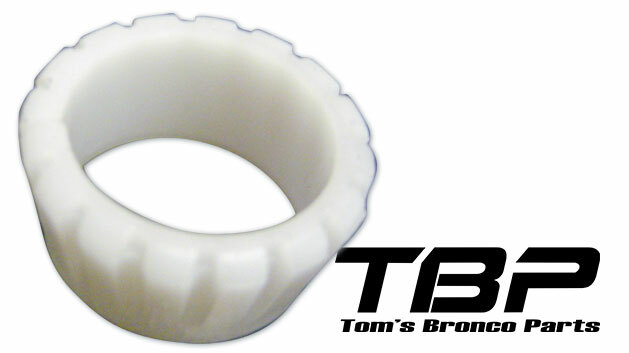 When using a new upper steering shaft in a 66-73 Bronco, we suggest you purchase our #3695 Bearing Sleeve for assembly.